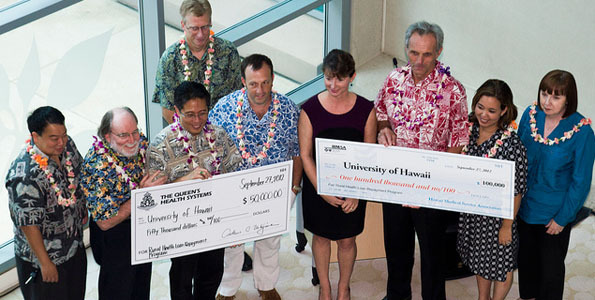 Representative Bob Herkes, the legislature, Kona Community Hospital and HMSA spearheaded the mobile van with the legislation and sponsorship for funding and staffing. The van will initially be working in Pahala at the public school. 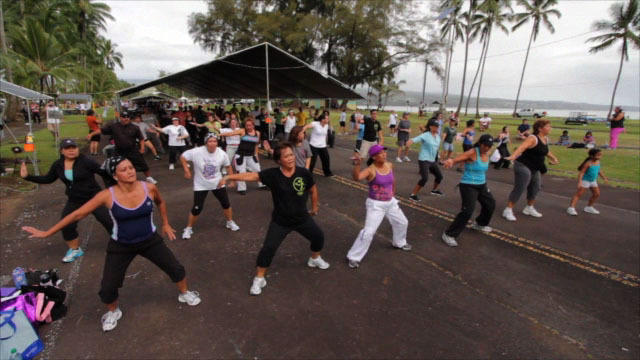 Our Island, Our Families, Our Health Mayor’s 2011 Health Fest event in Kailua-Kona Saturday (Aug 13).